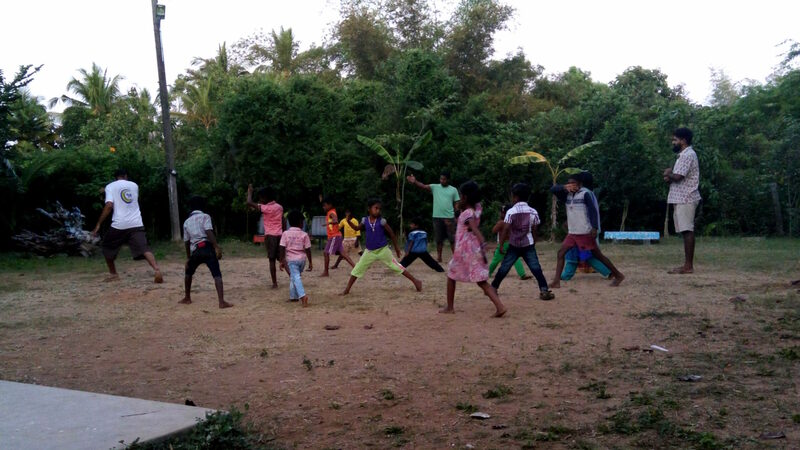 ting for education and against school dropout. 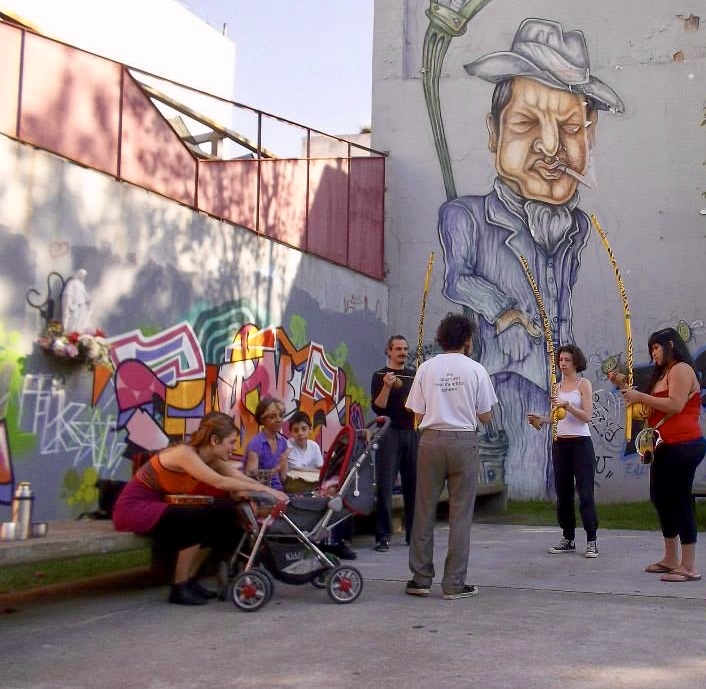 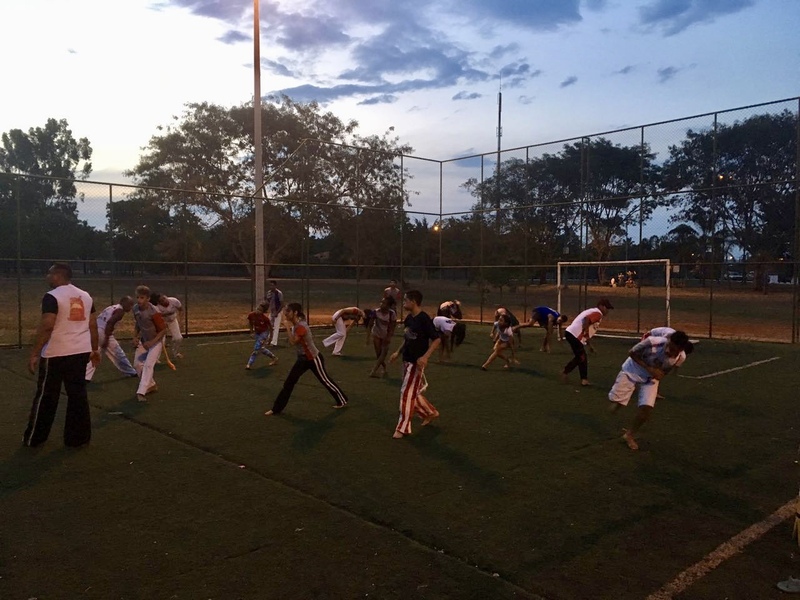 As they keep gender equality in the center of their work, Capoeira Raízes do Brasil also fights against sexism. 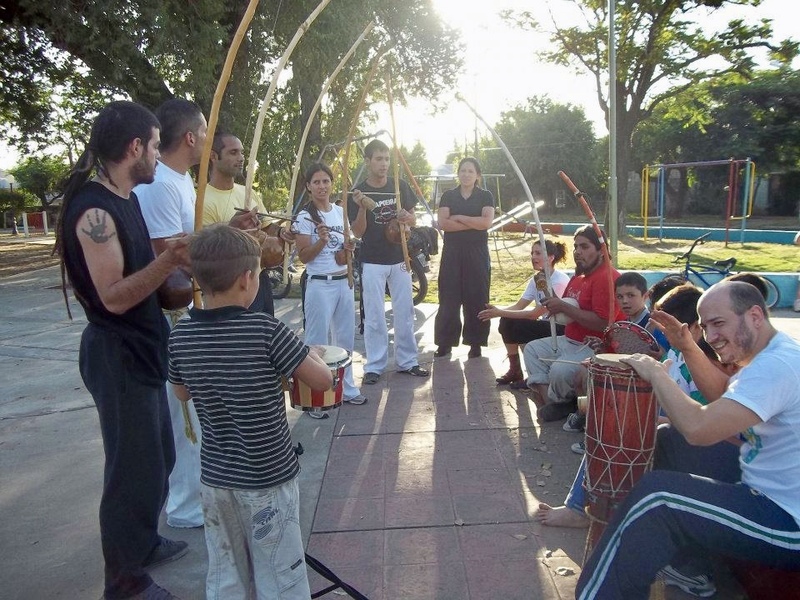 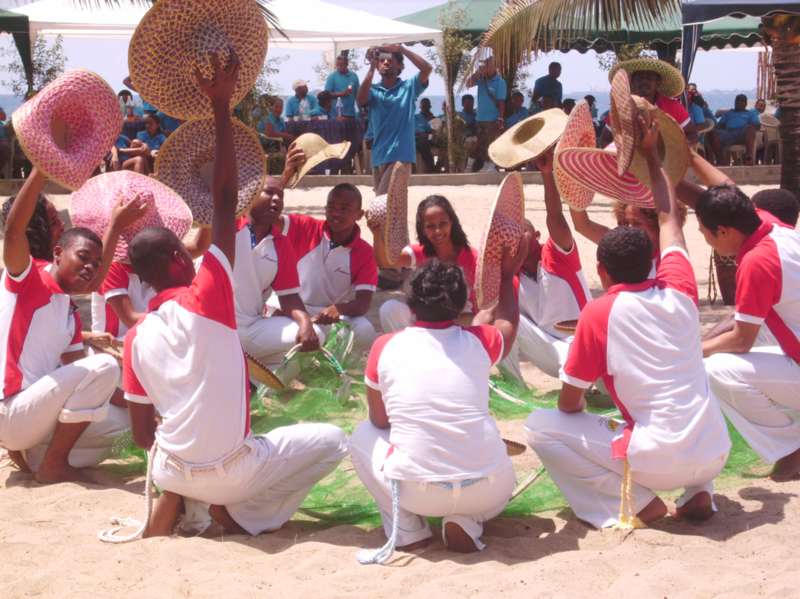 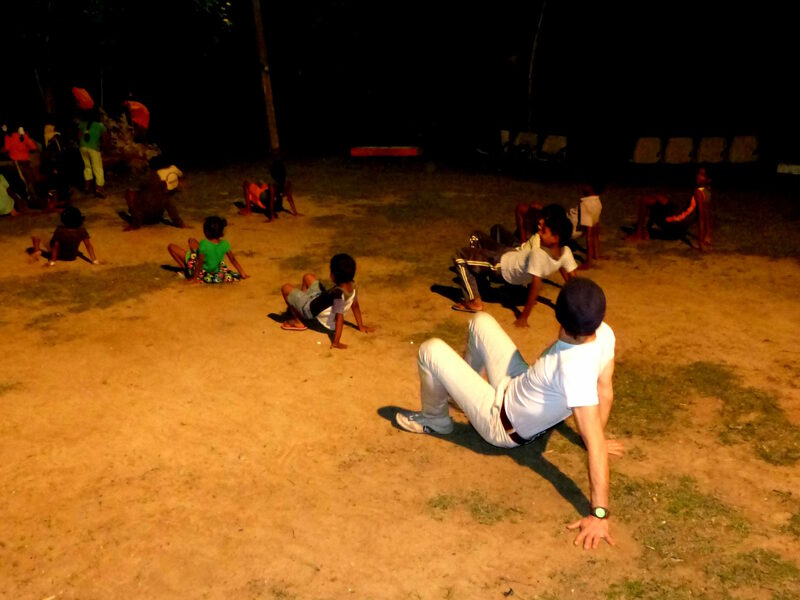 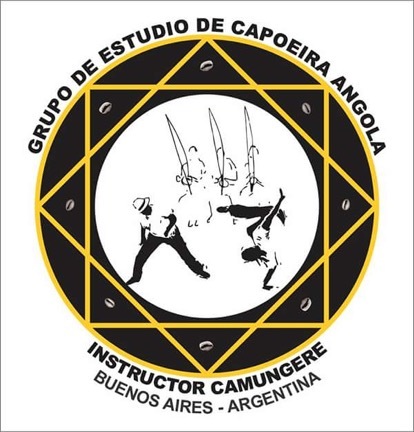 ECCM aims to support the vulnerable communities of Taoumassina through teaching Capoeira. 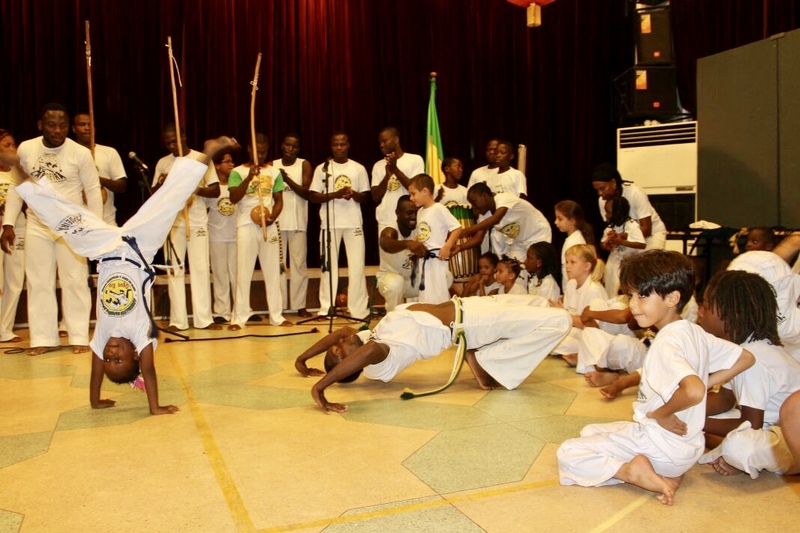 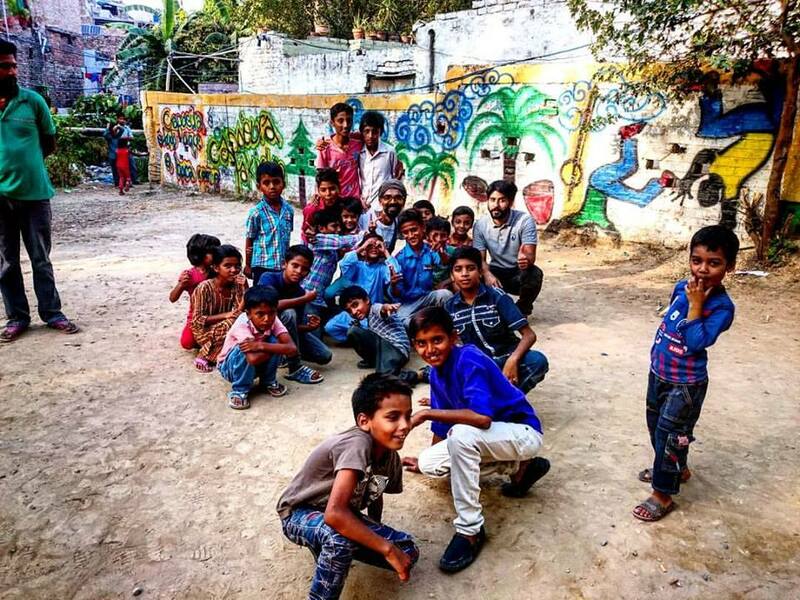 Promoting the social values and educational virtues of capoeira, and moreover, to advocate it as an inclusive way to make the world a better place.